A part of Direx N.V. group of online casinos, WildBlaster Casino is a fresh face in the online gambling scene. Established in 2018 and licensed by the Government of Curacao, WildBlaster Casino offers a fairly extensive selection of slots and other games and Aussie players are welcome to sign up and play here. WildBlaster Casino features a familiar instant-play interface as their site looks similar to several other casinos from the same company. 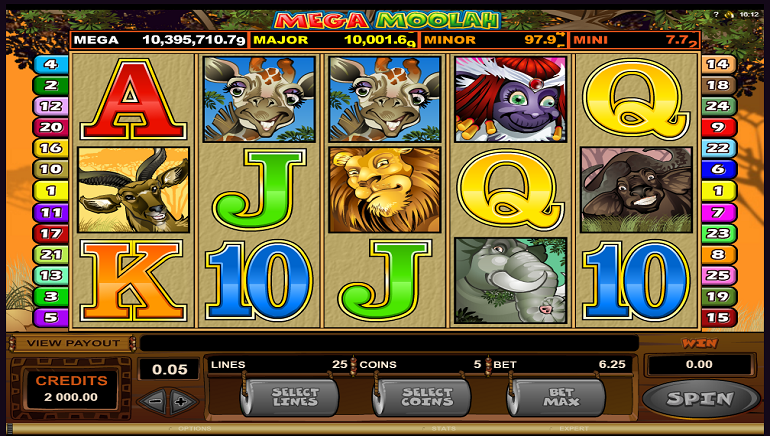 No software downloads are needed to register, deposit, and play, as the casino is available for a variety of internet browsers on desktop computers, laptops, and mobile devices alike. Aiming to be a true global brand, WildBlaster offers players a chance to enjoy their play time in a number of languages other than English, including French, Spanish, Portuguese, Russian, Norwegian, Swedish, Finnish, and even Polish. When it comes to navigation, the central part of the site offers all options players could possibly require. The top-positioned main menu offers quick access to main gaming categories like slots, roulette, blackjack, jackpot games, video poker, and live casino tables. The search box to the left allows players to easily find games by their respective names and the provider filter on the right enables filtering out titles from a particular provider only. 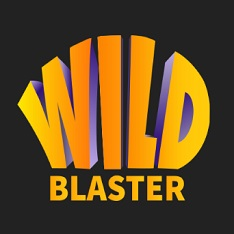 Players will have a chance to enjoy a really wide variety of games at WildBlaster Casino since the operator has partnered up with quite a few game developers. Slots and other games featured on the site come from the likes of NetEnt, Microgaming, Yggdrasil, Pragmatic Play, Betsoft, Endorphina, EGT, iSoftbet, Habanero, Booming Games, Amatic, MrSlotty, Spinomenal, and more, while live tables are powered by Evolution Gaming and Ezugi. With such an extensive list of game providers, it is no surprise that WildBlaster features hundreds of slots for players to choose from. 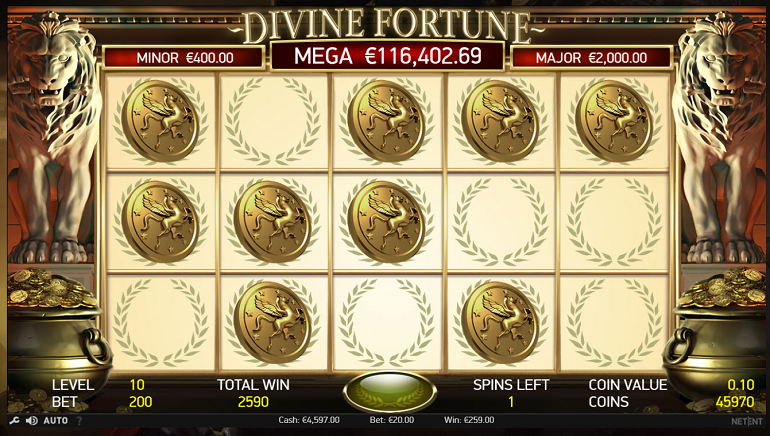 Those interested in chasing big jackpots will feel particularly at home here as the site offers quite a few progressive jackpot slots, from the big names like Mega Moolah, Mega Moolah Isis, Mega Fortune, and Major Millions, to games like Ozwin's Jackpots, Divine Fortune, and many smaller progressives from Betsoft and EGT. 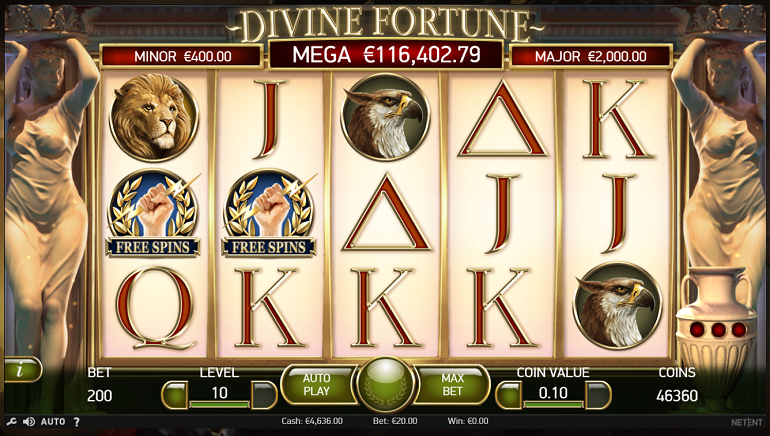 This is, of course, just the tip of the iceberg, as the variety of slots is really quite impressive. There are many classic titles available for play, such as Immortal Romance, Terminator 2, Jack and the Beanstalk, and Gonzo's Quest, alongside many new releases that are added regularly to the portfolio, ensuring WildBlaster Casino players always have access to the latest titles. Fans of video poker will definitely enjoy their time at WildBlaster as the site offers a really good number of different game variations. From popular ones like Jacks or Better, Deuces Wild, Joker Wild, and Tens or Better to lesser-known variations such as Louisiana Double and Vegas Joker, there is definitely plenty to choose from. 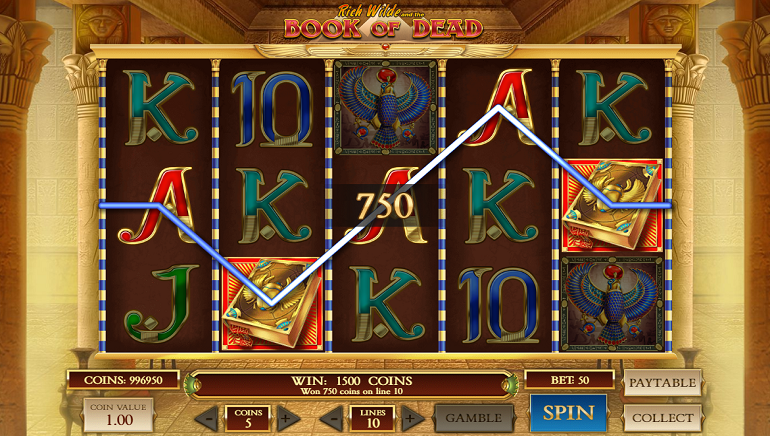 When it comes to electronic table games, the selection is quite colorful as well. There are different varieties of roulette and blackjack, baccarat, craps, and a couple of variations of casino poker games. WildBlaster Casino is quite big on live dealer tables, so those who enjoy trying their luck against flesh and blood dealers will be able to have their pick. With a selection of tables from Evolution Gaming and Ezugi, there are dozens of roulette, blackjack, and baccarat tables. There is a decent welcome offer available to all new players consisting of a cash match bonus as well as some free spins. There are also additional offers for the next couple of deposits after the first one, so new players definitely stand to get some nice value at WildBlaster Casino. When it comes to deposits and withdrawals, WildBlaster Casino offers a great number of options, including Bitcoin for those who prefer to do their online gambling in cryptocurrency. More traditional methods include credit and debit cards (Visa, MasterCard, Maestro), e-wallets such as Skrill and NETELLER, ecoPayz, Zimpler, Yandex, Sofort, Instadebit, bank transfers, Paysafecard, and more. Deposit and withdrawal minimum limits are reasonable and suited for all players. There are no fees involved regardless of a method used to make a withdrawal, which is always good news for the players. Withdrawals are very fast, especially when using e-wallets, usually taking no longer than 24 hours. WildBlaster Casino offers fairly standard customer support methods, i.e. email and live chat. Live chat agents are available 24/7, so players can always have their problems resolved quickly and get back to playing in no time.